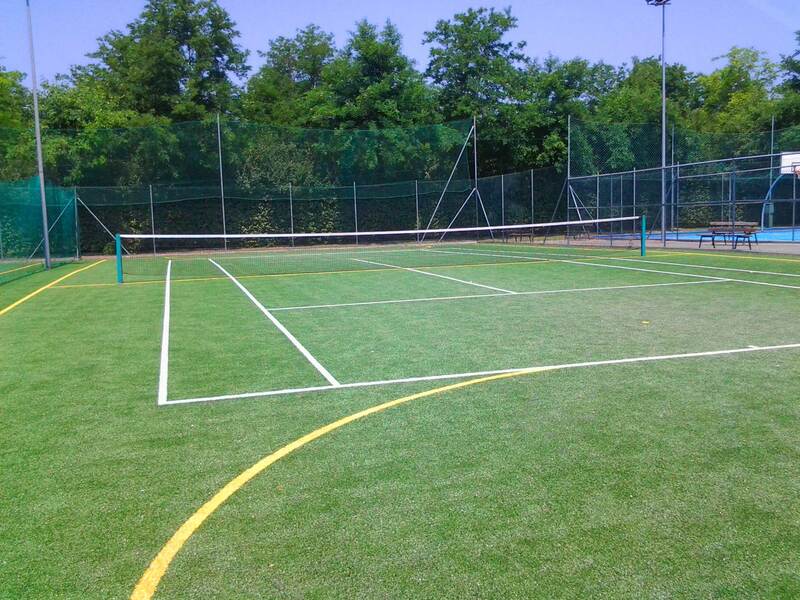 April are over maintenance of the “Camping Village The Three Musketeers” in Lido Pomposa, at Comacchio (FE). 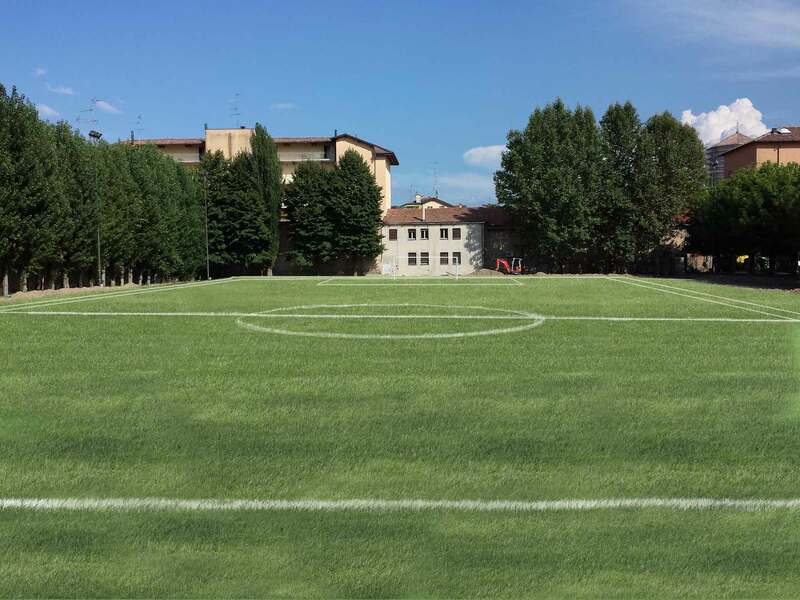 During maintenance of this year Waterproofing made a field with synthetic grass with markings for soccer field and tennis court. 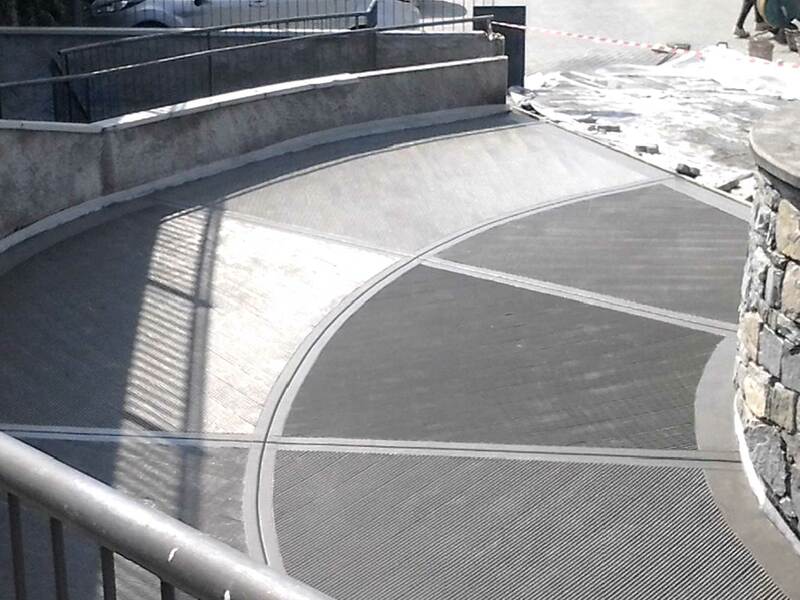 The first of April we made a ramp-slip concrete finish to “fishbone”: tire grip is ensured even under adverse weather conditions . 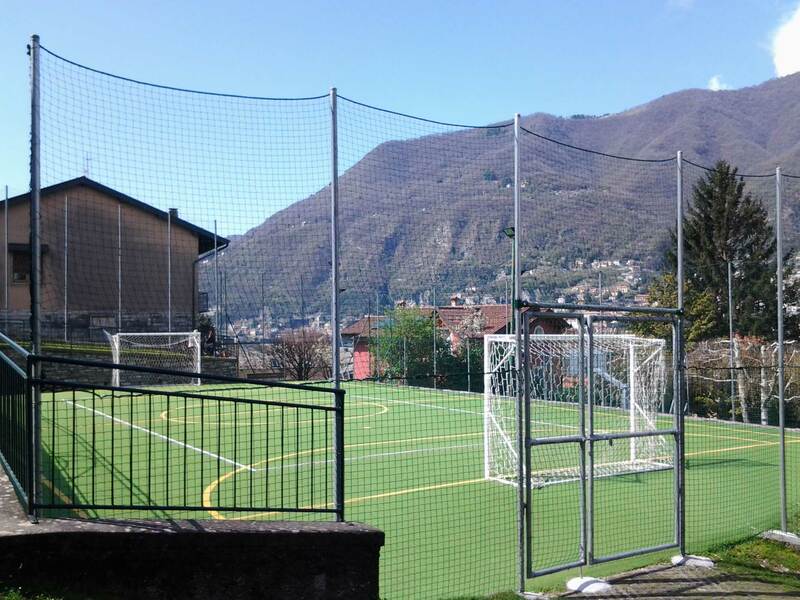 In January, the fence was installed to mark the soccer field of the town of Torno. 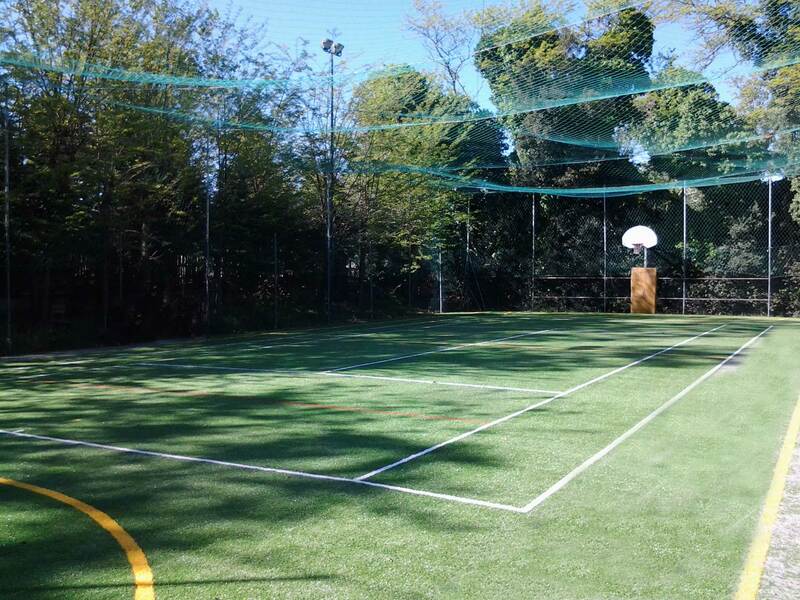 Waterproofing is enabled to working at heights with qualified personnel: the use of the basket allows operation even in elevation for all the works ancillary sports exterior and interior. 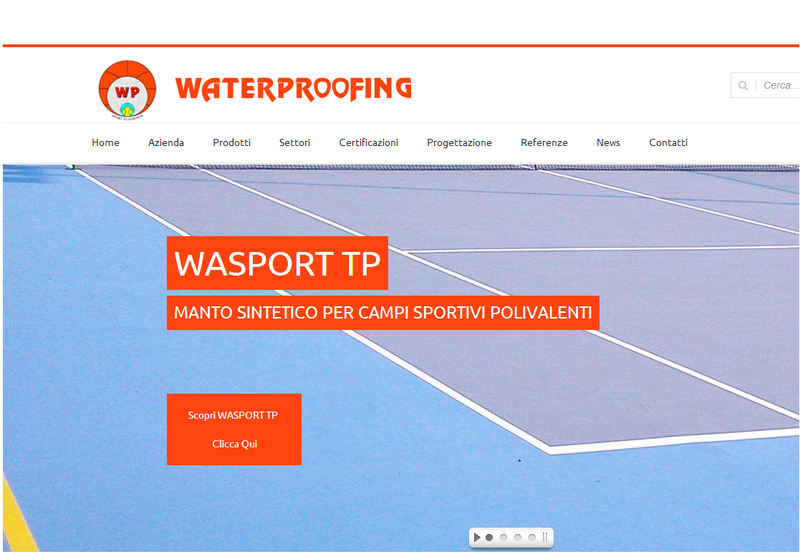 From today, Waterproofing is online. On our site you will find a wide range of solutions suited to Your needs.